Representing Pennsylvania, Delaware, and New Jersey, the Mid-Atlantic District Export Council (DEC) is comprised of U.S. exporters and trade professionals whose knowledge of international business provides a unique source of professional advice to help American firms compete and win in the global marketplace. 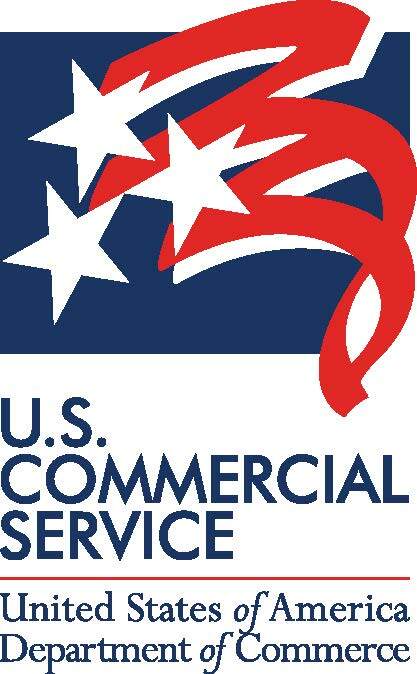 The Mid-Atlantic DEC works closely with the U.S. Commercial Service offices in Philadelphia and South-Central New Jersey, volunteering their time, energy, and expertise to increase awareness of export opportunities and export resources available to small and medium sized companies. Appointed by the Secretary of Commerce, Mid-Atlantic DEC members act as advisors to SMEs who seek to export their products and services abroad. For over 30 years, the Mid-Atlantic DEC’s impact has been the expansion of local companies to either increase overseas market entries or export for the first time, thus promoting the nation’s economic growth and creating new and higher-paying jobs for the local community. The 58 DECs nationwide combine the energies of nearly 1,500 exporters and export service providers who support the U.S. Government's export promotion efforts throughout the country.